Don’t insert any heavy compression or limiting or equalization on the mixbus. Export audio with equal or better resolution you mixed. Audio Formats allowed only: wav, aif. Send to us an email where you explain songs details and considerations (and put your name!!!). Upload your song/project and receive a free mastering demo (1 minute or a bit more). The free demo is for one track only. Upload you files by using the widget above. Every file should be named by number position (in album) and title. When finished you will receive a demo of your mastered project. You will receive the complete project once you will proceed with the payment. Payment will be proceeded by Paypal or bank wire transfer. All prices here below and in the promotional boxes below exclude VAT when applicable. Each mix/mastering session includes 1 revision of the song /project. Add $ 10 | € 8 for each new revision. 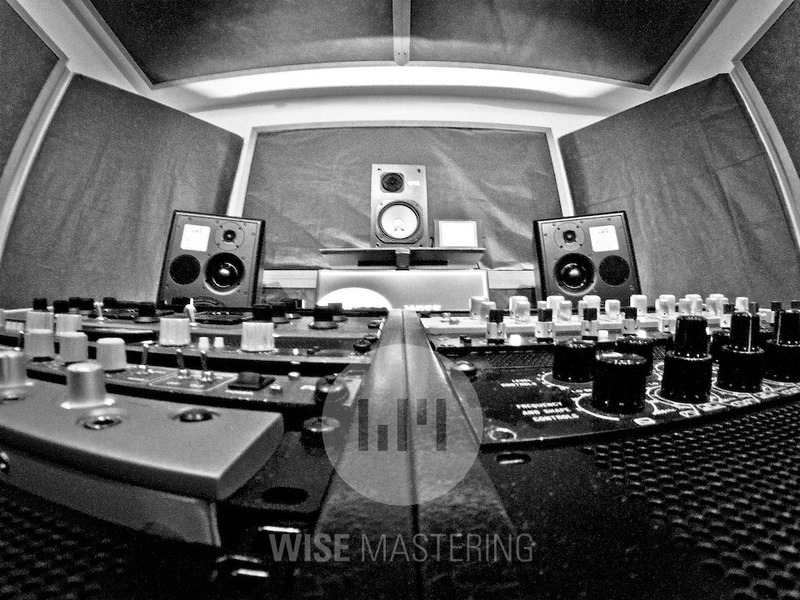 Wise Mastering usually does not provide audio storage solutions for clients. Client takes care by itself about storage of his projects. It could be done on demand. Ask for a quotation. Discounts and special offers throughout the year. Come back to this website or subscribe to the WiseMastering newsletter. harsh? muddish? boomy? How to fix it? I am Davide Saggioro, audio mastering & post production sound engineer for music and sound for video. Wise Mastering is my studio. Acoustic treatment has been improved to fit the midfield monitor ATC SMC50 Asl Pro. I use analog gears as Maselec,Thermionic, Pendulum, Sontec, Api, Avalon and conversion by Prism Sound. I provide professional PMCD (with error check), DDP and Digital Files. I also restore audio from tape. I was born at the turn of analog tape machine era and the beginning of the digital computer music. My passion for audio mastering started when I was 16, when some friends asked to me to make their records sounds better. I have spent the last 20 years studying and working on audio engineering, mastering and restoring. So feel free to send me your enquiries. I’ll do my best to help you.